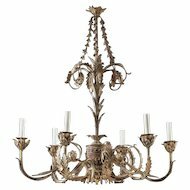 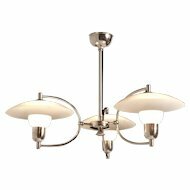 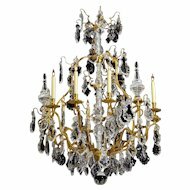 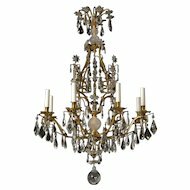 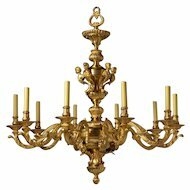 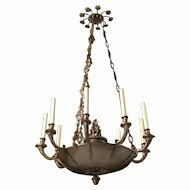 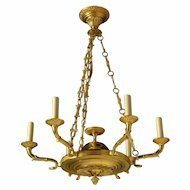 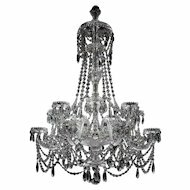 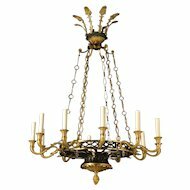 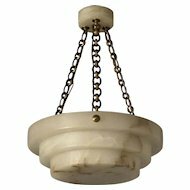 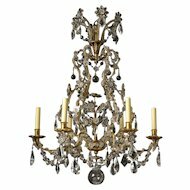 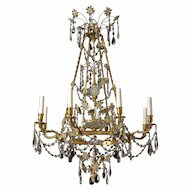 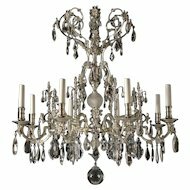 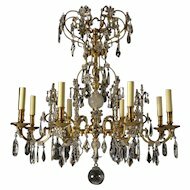 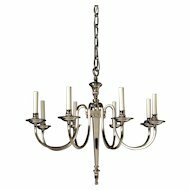 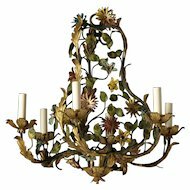 Venetian Amber Glass Ten Light Chandelier In The Style Of Barvovier & Toso, Wired. 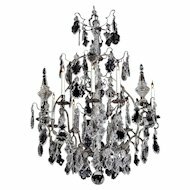 Can Be Custom Sized And Colored. 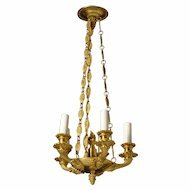 Lead time 14-16 weeks.